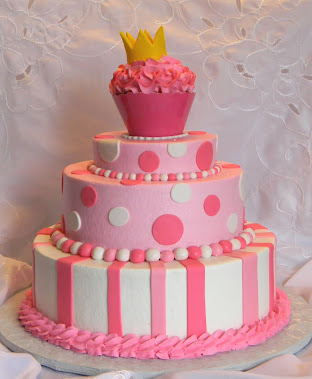 Frost Your Cake: "A Few of my Favorite Things" Giveaway!!! 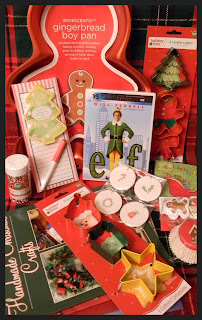 "A Few of my Favorite Things" Giveaway!!! and THESE are few of MY favorite things! The movie “Elf” because nothing gets me through a long night of decorating like Christmas movies and this is one of my faves! 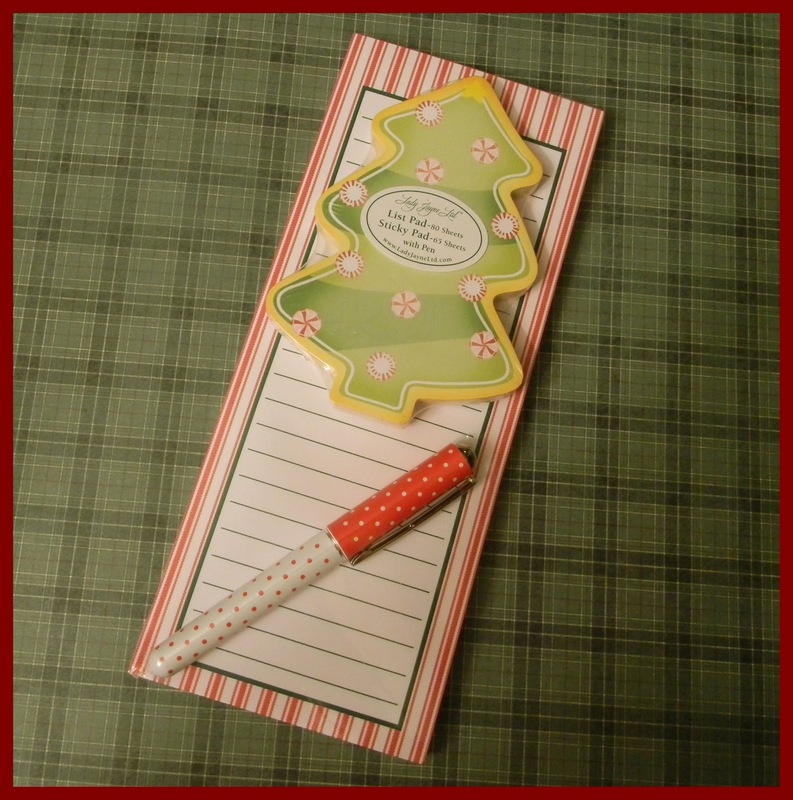 A super cute magnetic notepad with tree-shaped sticky notes and a festive little pen. J Because we must always have something to jot our thoughts onto. Sprinkles & super cute cupcake liners w/matching picks. Because sprinkles are a food group, it’s true, look it up. I’ll wait…. See?!! Told ya! Adorable tags. 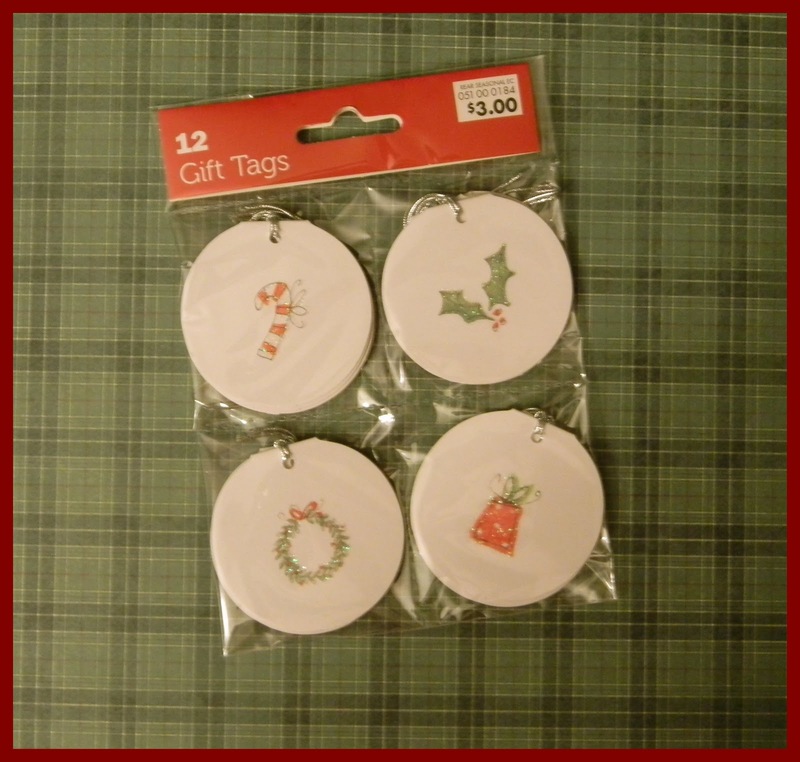 I have a slight addiction to Christmas tags. Doesn’t matter how many I already have, every year I HAVE to buy more. So I’m sharing my addiction with you, aren’t you lucky! 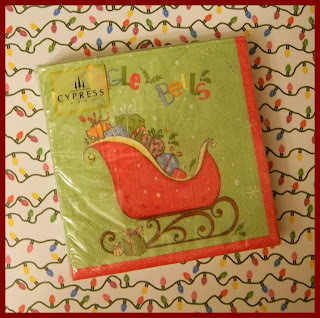 Cutesy Christmas napkins! Because they're napkins. What’s not to love? 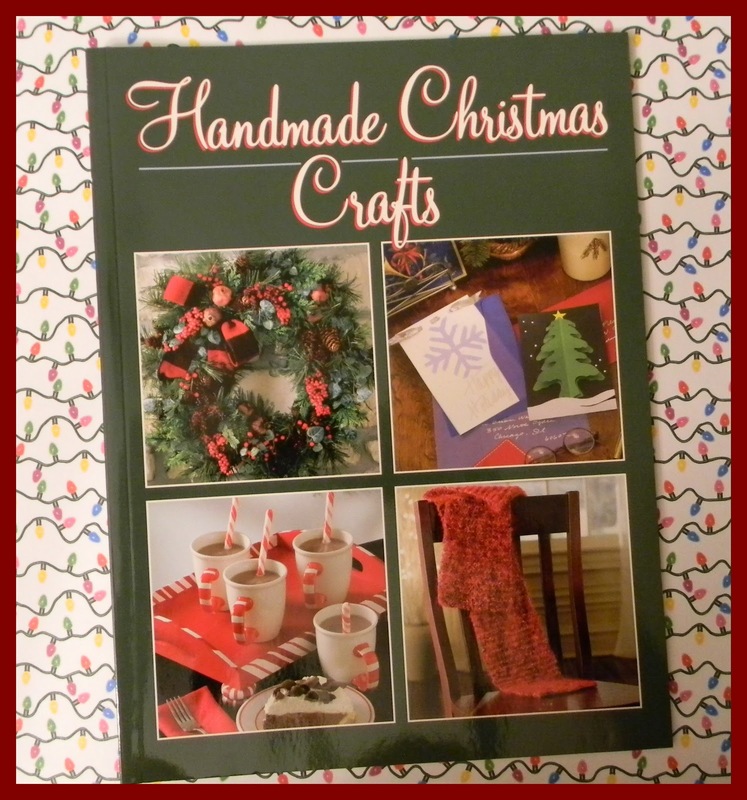 A set of 4 Handmade Christmas Crafting books! Because I LOVE CRAFTS! 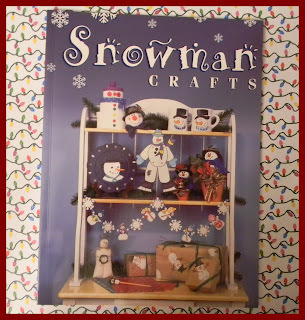 I probably own just about every available craft book in the land. The 1st one is “Handmade Christmas Crafts”, tons of great ideas! 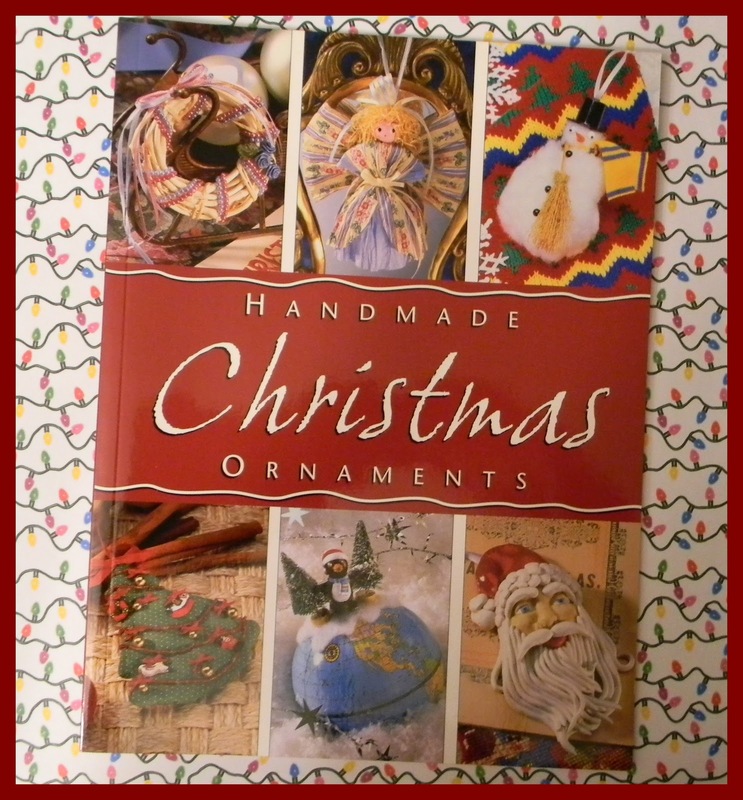 The 2nd book is “Handmade Christmas Ornaments”. 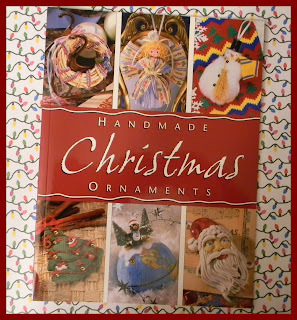 You can see just on the cover several terrific crafts! 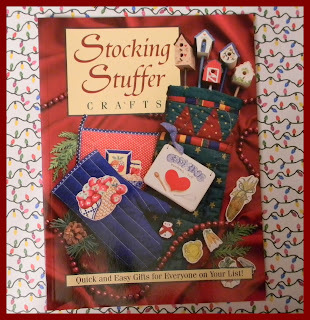 The 3rd book is “Stocking Stuffer” crafts. So many, many cute things! I also have for you 2 sets of Christmas cookie cutters. 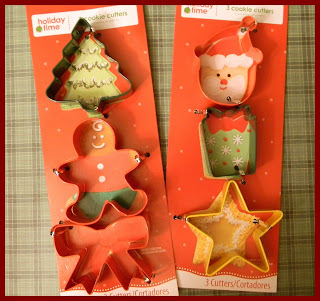 Because it wouldn’t be Christmas without roll-out cookies. Well, at least not in my house it wouldn’t. There are 6 cutters all together, and just in time for you to get busy! So, there you have it! So many of my personal favorite things, and all you have to do is just a simple thing (or two, or three…). Thing 1: Leave a comment here, on my blog, telling me your favorite thing about Christmas. Thing 4: “Like” my page on Facebook, then leave a comment, here, letting me know you did. If you already do, please leave a comment telling me you already do. 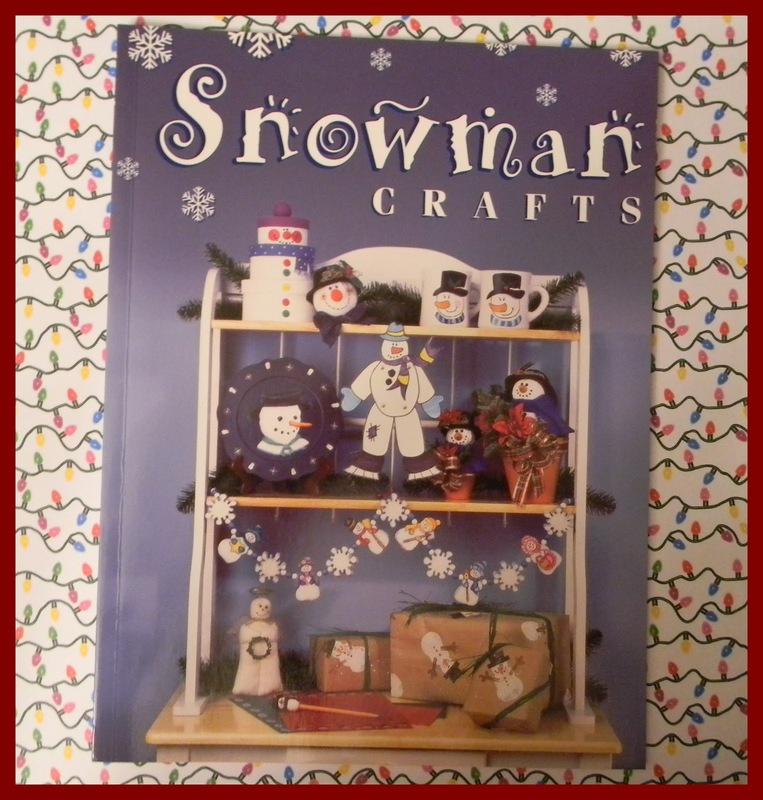 ~This giveaway is entirely because I feel like sharing. I am not, in any way, being compensated from any of the companies or brands included in the giveaway. ~Giveaway is limited to the continental United States due to postal restrictions and other matters that I have no control over – and I DO like to have control of my favorite things. 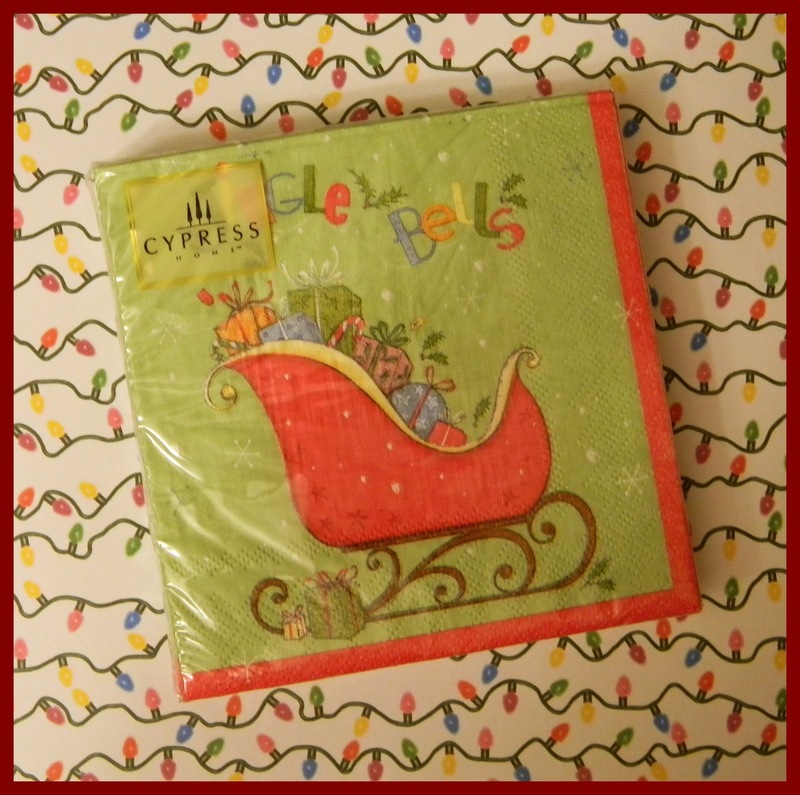 Oh, and do it before midnight on December 1st to be eligible to win! My favorite thing about Christmas is making the time to see all of those I care about in two days. So much fun! I've already liked your page on facebook. I love seeing all of your great creations! Favorite thing about Christmas is waking up in the morning and watching the kids come down the stairs. 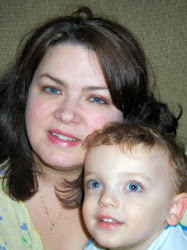 My favorite thing about Christmas is how excited my kids get - I know it sounds corny but it is true! 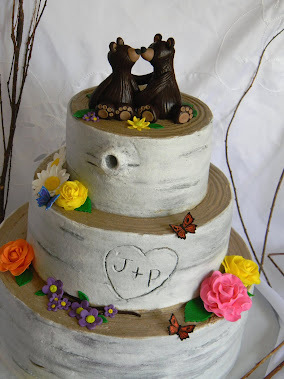 I shared your giveaway on my page! My favorite thing about Christmas is ... Well, for me, there's nothing like the sites and smells of Christmas... the tree, dinner, gingerbread cookies, the reflection of Christmas lights every where you look and sharing good times with family and friends. My favorite thing about Christmas is the excitement in the air....the way the little kids get so excited about Christmas and then second thing I like about Christmas is wrapping gifts! I follow your blog! Very cute btw! Thanks for the awesome give away! 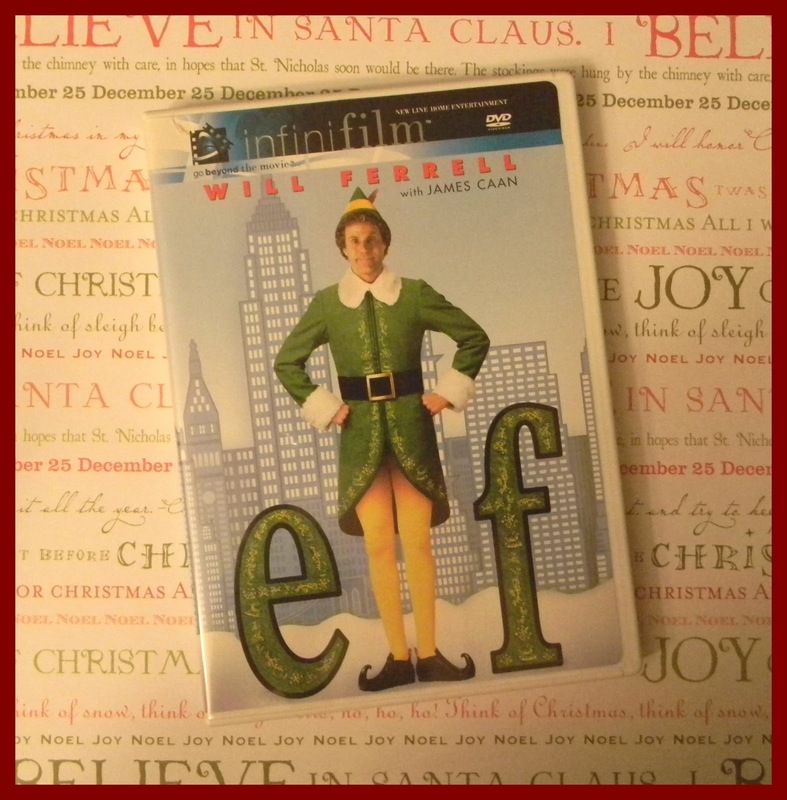 I have posted your fantastic give away on my facebook page! Ive alrady "liked" you on your facebook page. 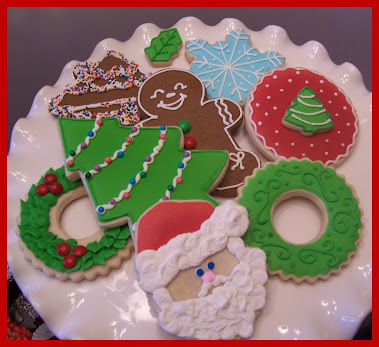 I have to say...your cookies are ADORABLE!!!! my fave Christmas thing is the tree, I love the smell, cutting it down, decorating it while sipping mulled wine and watching Christmas movies or listening to carols, and sitting by it with the only thing lit up are the tree's lights. I forgot to mention that I already like your FB page. My favorite part about Christmas--besides the glorious food--are the trees. I love looking at Christmas trees. I love the lights--white lights if you want to be tasteful, colored lights if you want to be festive (I tend to be more festive than tasteful). I love the ornaments people choose to hang--every tree is different; and it's just the magical part of the holiday for me. You can't have Christmas without a tree and tinsel. I also love the smell of snow and cedar at this time of year; and how funny kids are this time of year. Such goofballs. And of course, I love spending time with my family at Christmas. I shared your giveaway on my FB (MsHellion is actually Fran Colley on FB.) I know several of my friends will want to enter! I am a follower of your blog. 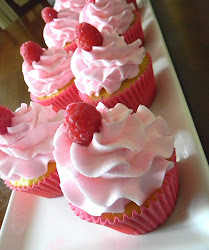 My favorite Christmas fun is baking goodies and giving them to friends and family. 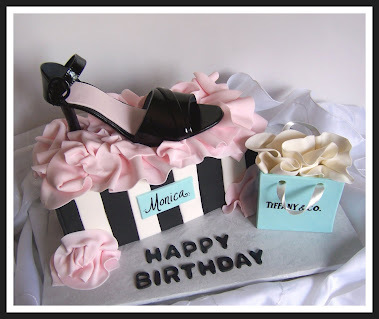 I shared your site on my FB page. I stalk, I mean FOLLOW you on FB. I think its a toss up between the night before Christmas when my husband and I get all Santa like and finish wrapping the presents & eating the cookies and even leaving reindeer tracks in the snow for the morning...or seeing the excitement on my kids faces (mostly my 5 yr. old as the 2 yr. doesn't care quite so much)on Christmas morning. This year should be a banner year as I got her tickets to go see her beloved Fresh Beat Band in concert....she.is.going.to.freak.out. 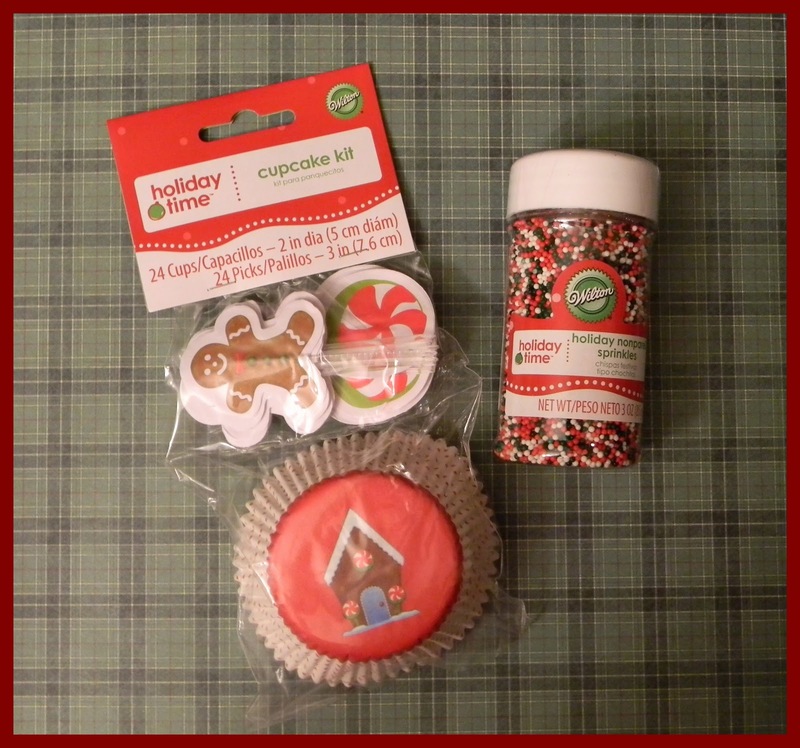 Making Cakes & Fighting the HalloThanksMas urge!